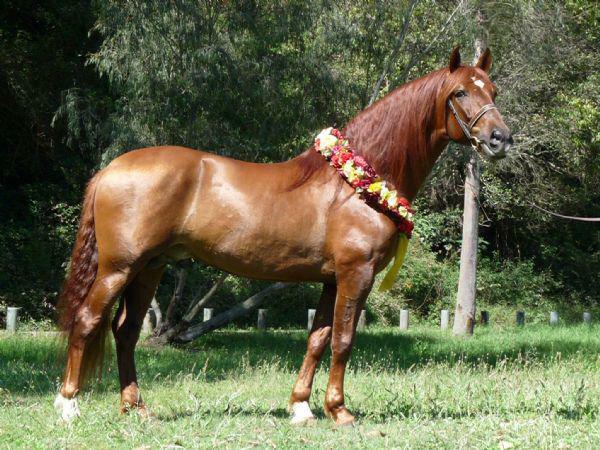 Mas-Martillo is a PRE of virtually pure Carthusian bloodlines and was the first chestnut Andalusian to be imported into Australia. He is an imposing stallion with much presence but a very gentle nature. 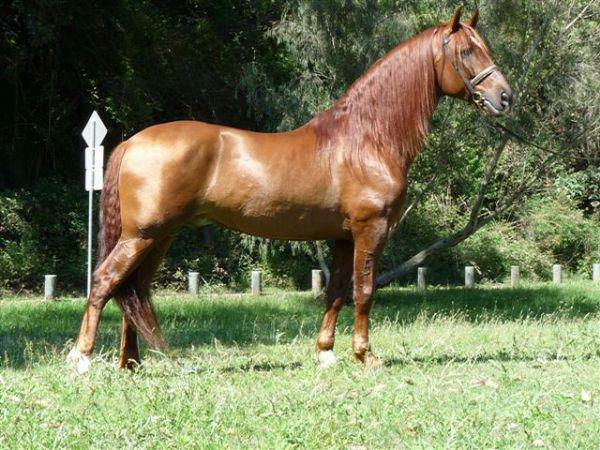 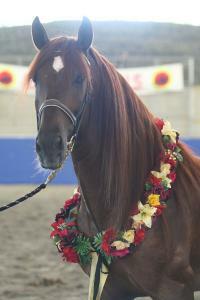 His show record speaks for itself and includes winning the National Champion Colt or Stallion at the 2007 Andalusian Nationals and the Supreme Spanish Under Saddle at the 2012 NSW Andalusian State Show.